POLL RESULTS – Fans Want Classic Wolverine, Thor & Captain America Back Alongside Classic Spider-Man In Post Secret Empire Marvel Legacy Era! 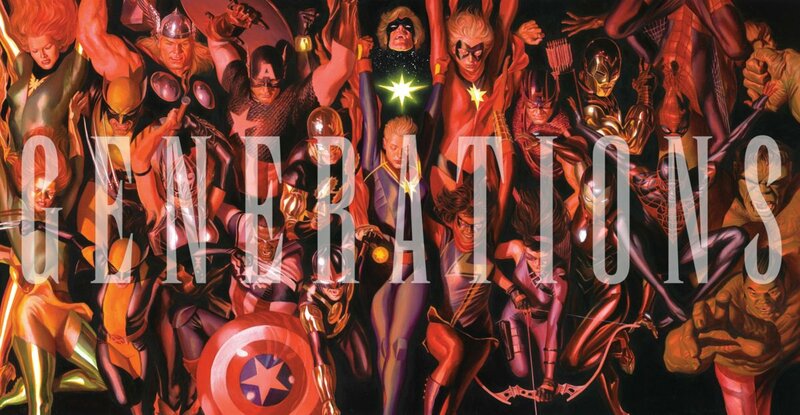 With 70% of the ten (10) Generations one-shots in, the fans have spoken! They love Spider-Man, but want the classic Spider-Man, Thor and Captain America front and center in Marvel Comics Legacy. 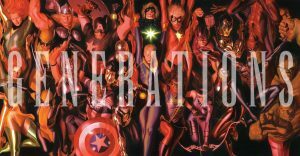 The poll results follow our coverage of the seven (7) Generations one-shots so far. Three (3) more Generations one-shots to go. Which 3 Generations one-shots of the 10 on offer, bridging Secret Empire & Marvel Legacy, are you most excited to read?